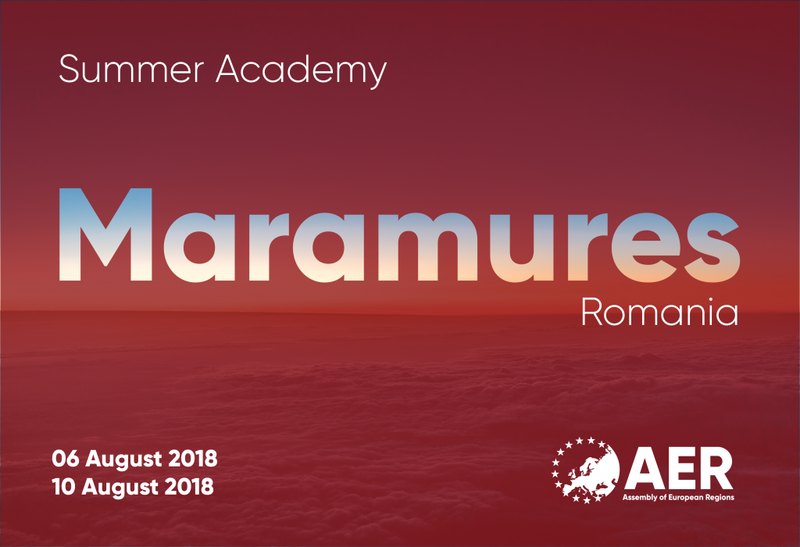 The 2018 AER Summer Academy will be held in Maramures, Romania from August 6th-10th, with an optional programme on the 11th. This year’s theme is Cultural Heritage for Regional Attractiveness, which coincides with the European Year of Cultural Heritage. As a distinctive mark of each region, cultural heritage is a central part of every society. It is visible in architectural, natural, industrial and urban wonders. Experienced in the traditions passed on to each generation, cultural heritage is also a critical component of regional development. Delegates will share experiences about how cultural heritage contributes to the vitality and intrinsic value of their region. Through interactive workshops attendees will explore what cultural heritage means for regional policy makers and how it can contribute to the attractiveness of regions as places for people to work, live, and travel in. Official Video of the 2018 AER Summer Academy in Maramures! Just click here to download all the pictures by Maramures County Council ! Help us to spread our Facebook event!